I'm starting this week with a collection of short stories, and so that doesn't make it particularly easy to share my 'First Chapter, First Paragraph', however last week I missed out on taking part in this linky that I love due to being busy with Bout of Books fun, and so I was determined to make my return and take part this week. So, cheating ever so slightly, I'm sharing with you the first paragraph of a short story within the collection. 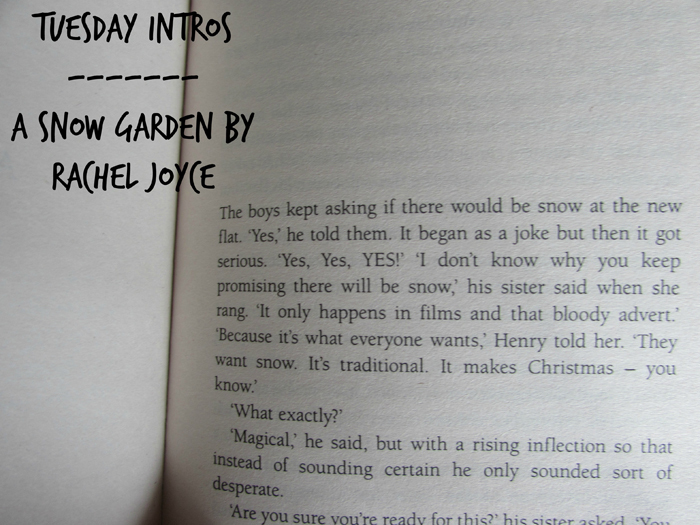 I'm currently reading A Snow Garden & Other Stories by Rachel Joyce, and from the collection I'm sharing the start of the title story: A Snow Garden. As the extract shows, this collection of short stories does surround Christmas and the winter season, and although I'm a little late on the Christmas front, I knew I wanted to delve into this collection of stories whilst winter is still very much here, as I know I wouldn't be able to wait until next Christmas to read this book. I think it sounds like a good one. I don't read many short story collections, but occasionally. Hope you enjoy this one! I always like snow on Christmas as well. I would love snow at Christmas... However here in the UK, 'it only happens in films and that bloody advert' is pretty apt! I love short stories so I would definitely keep reading. Enjoy! I just admitted today on my blog that I kind of hate novellas...I don't know if short stories grouped together like this would fit in the same category. The writing doesn't particularly speak to me, but the dialogue is a selling point. Hmm... Interesting. I think with both novellas and short stories, a lot of people don't enjoy them as there isn't a richness or depth to them like there is a novel. I've really gotten into short stories lately, but I do have to be in the mood for them. I enjoy short stories, and this sounds like a good collection. I can imagine the boys asking if there's going to be snow, and the mom answering, "Yes, Yes, YES." Good dialogue. I'd keep reading to find out if the boys got their wish! I agree; I like the dialogue also. Happy reading! You're definitely not the only one, Christine - I think they're still appropriate to read anyway, given that we are still in winter. And it's just so long away until next Christmas! Happy reading! Surprisingly, given that A Snow Garden is the title story, it actually isn't the first story within the book. I love your thinking regarding reading the Christmas stories now... Great opener and full of the magic of Christmas. Definitely full of Christmas magic! I like this opener! I am determined to read more short stories this year, so I may add this collection. I've really gotten into short story collections over the past year or so - I hope you're able to read more this year! 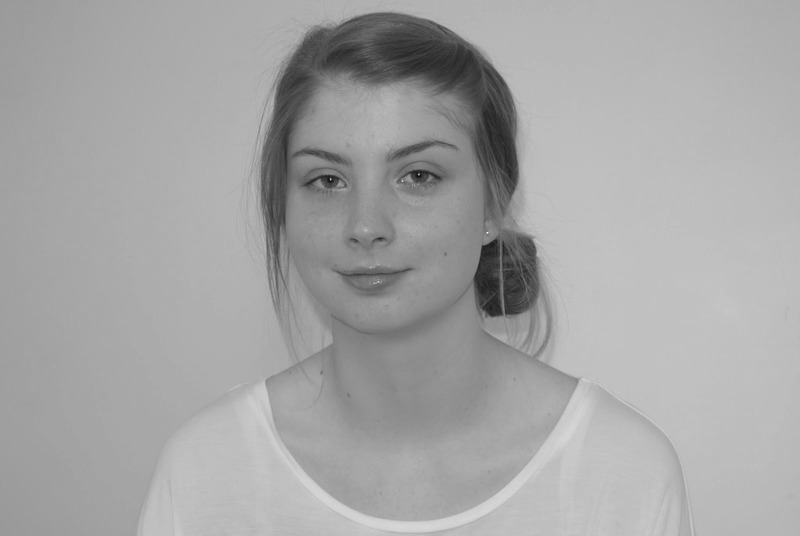 I was the same until last year. Happy reading! Sounds good. I'd keep reading. Enjoy! I love short stories and this one grabbed me right at the beginning. I want to read on. This opener definitely holds your attention.